I prefer future Trunks too. Trunks is awesome! :D Trunks easily makes some of the best figures. 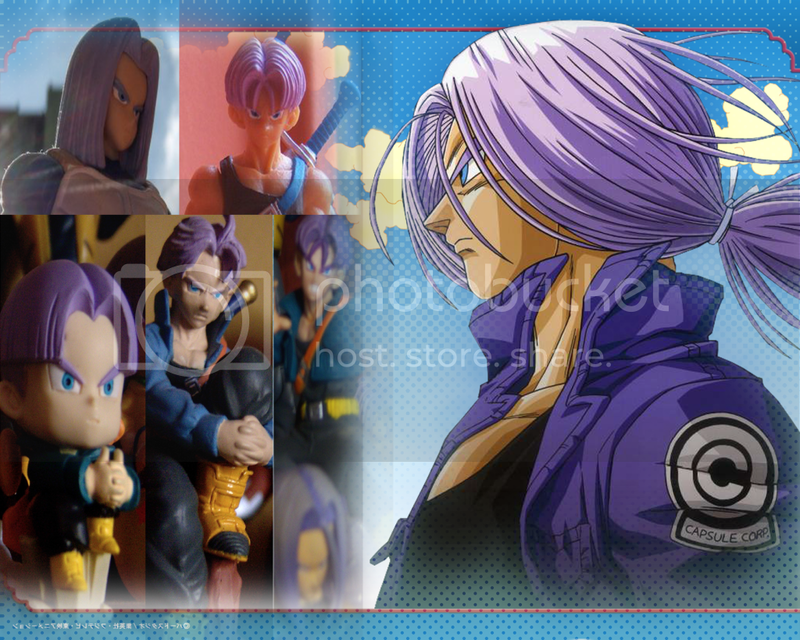 UnlimitedCodesYeah, Trunks is so cool! Yeah, Trunks is so cool!